“Throughout life you’ve been through a conditioning process that’s created a mind-set overflowing with I am nots. As a schoolchild with a less than satisfactory grade on your report card, you thought to yourself, I am not smart. You place anywhere other than number one and say, I am not talented. You feel criticized and believe that I am not good. You look in the mirror and compare yourself to a glamorous movie idol or homecoming queen and tell yourself, I am not attractive. Your relationship fractures and you think, I am unloved or I am unworthy. These, and many more like them, are repeated throughout your developmental years and into adulthood, and become your core defining self-concept. Overcoming this I am not mentality begins with trusting your inner world of spirit. There are no boundaries restricting your inner world. But your worldview and your self-concept in the outer world are defined by your five senses. The outer world is always changing, which, by our definition, means it is not real. This awareness that what remains unchanging is the only reality could lead you to experiencing a majestic wake-up call right here, right now. Run through as large an inventory as you can of the things that you would like to define your life. Then make the shift in your imagination from an I am not or I am hoping to become to I am. You want what follows I am to be congruent with your highest self, which is God. Beginning with your inner dialogue, simply change the words that define your concept of yourself. 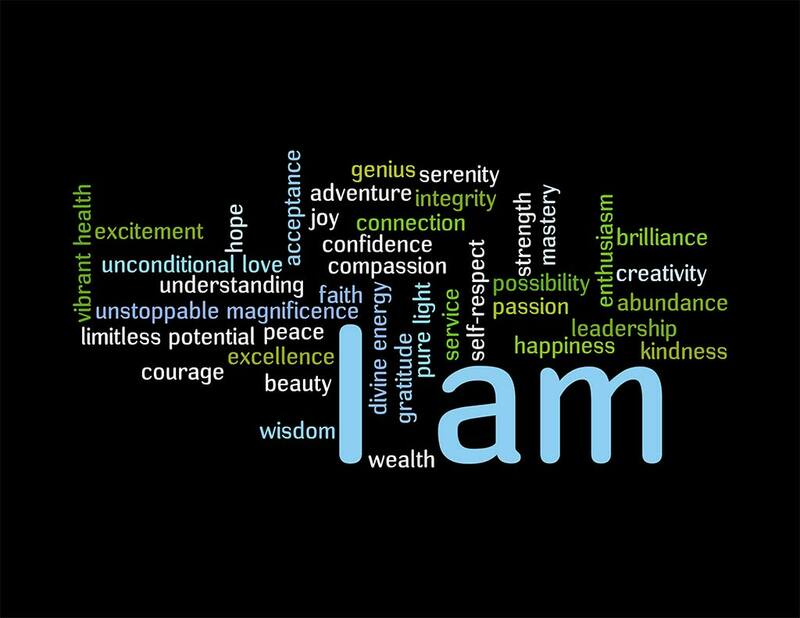 Redefine your self-concept by choosing the words that you opt to place into your imagination. Try this rewording of your inner world as a beginning step to accessing the assistance of your higher self and fulfilling your desires. Next Post Working to Live or Living to Work?